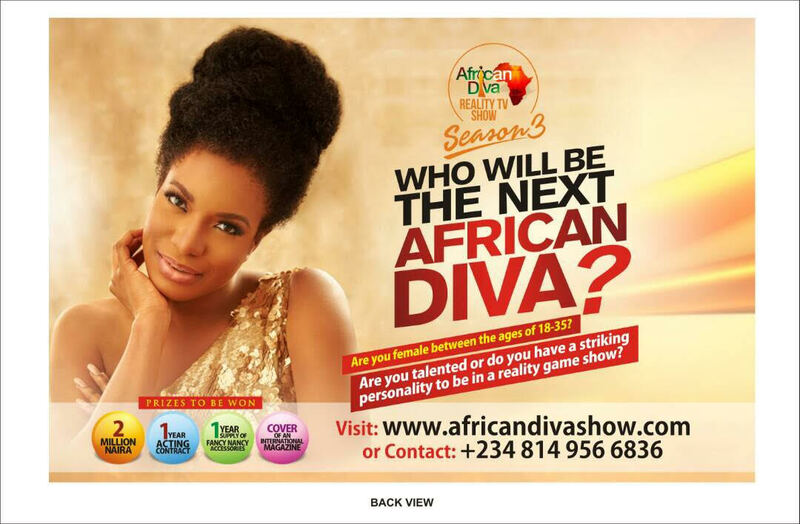 Popular Nollywood actress and entrepreneur, Chika Ike, is auditioning for African Diva Reality Show season 3. Are you female between the ages of 18 to 35? Do you have a talent you want to showcase or the personality it takes to be in a Reality Game show? 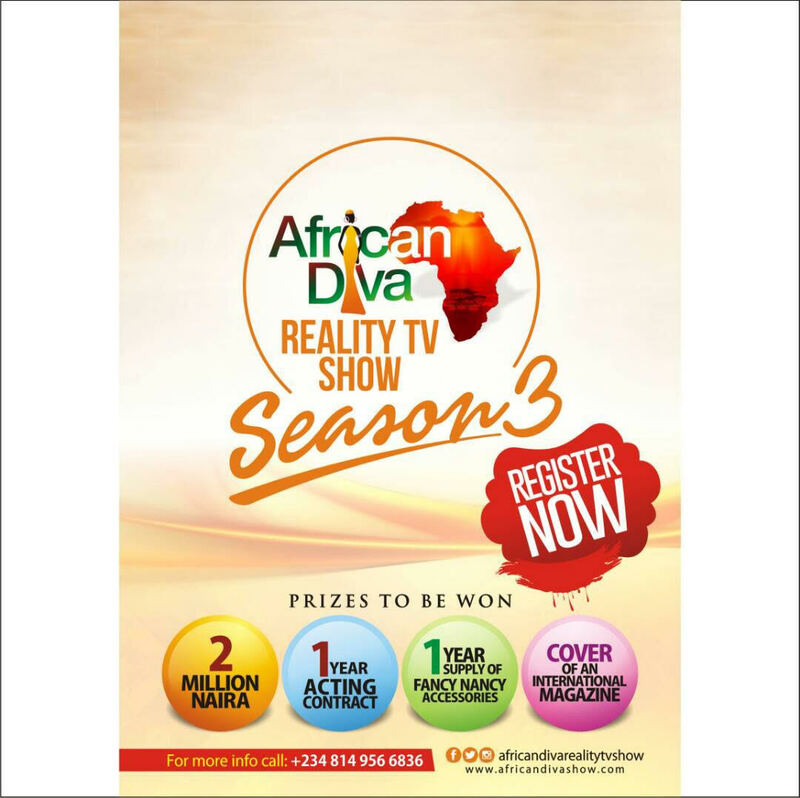 The opportunity is here again, The registration for African Diva Reality Show Season 3 has started. To register, go to www. 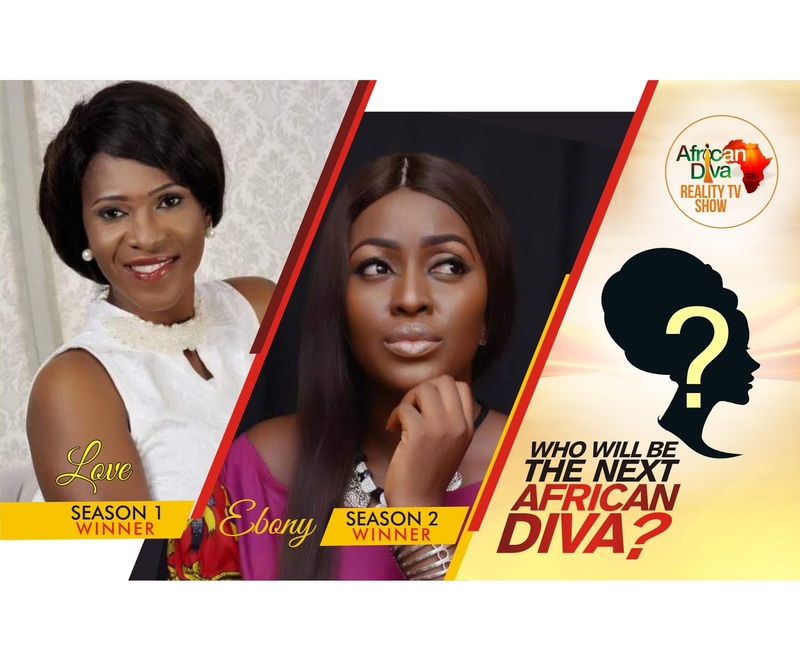 africandivashow.com. For more information send a WhatsApp message to 0814 956 6836.